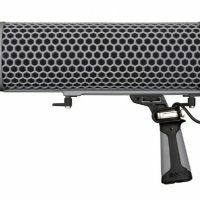 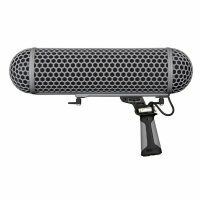 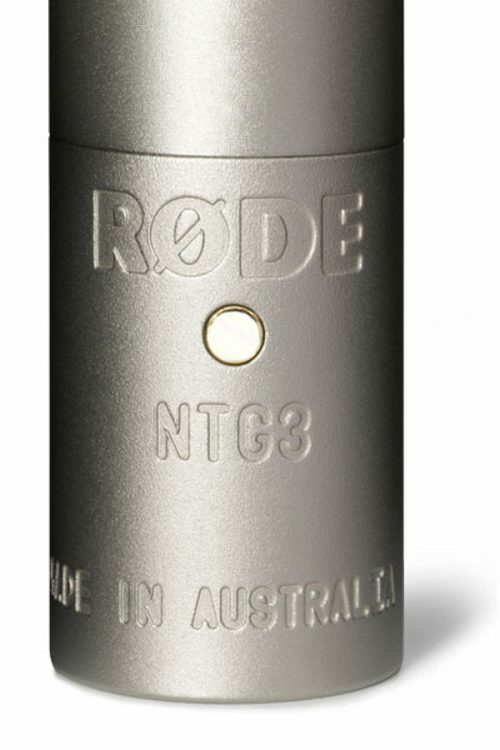 The Rode NTG-3 is the result of years of research and development by RODE engineers, providing broadcast and film professionals with an affordable yet uncompromising microphone. 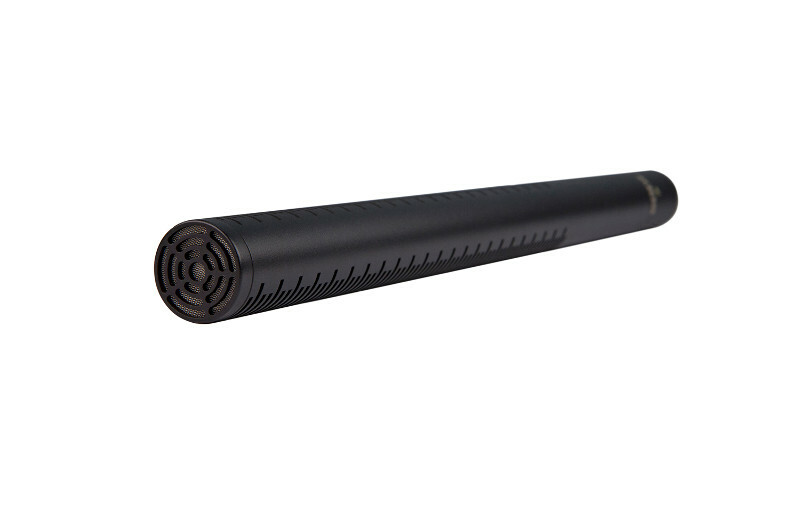 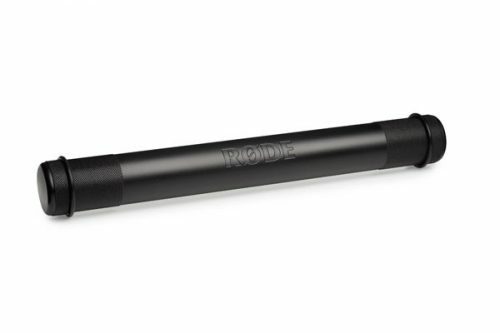 RODE uses a technology known as RF-bias to create an almost completely moisture resistant microphone. In addition to capturing flawless audio in normal environments, the NTG-3 is ideal for those projects involving humid climates where condensation is an issue. 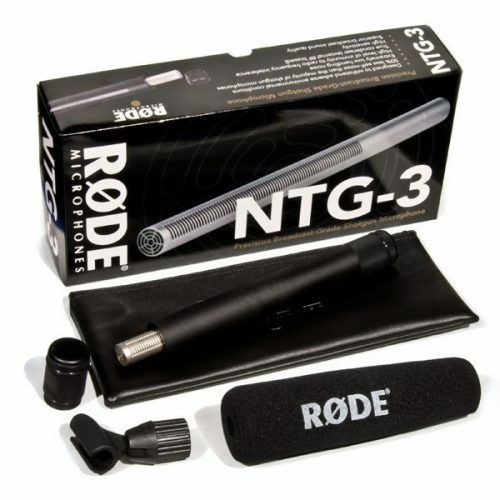 At 5.75 ounces, the Rode NTG-3 is very lightweight and also boasts extremely low handling and self-noise (13dBA). 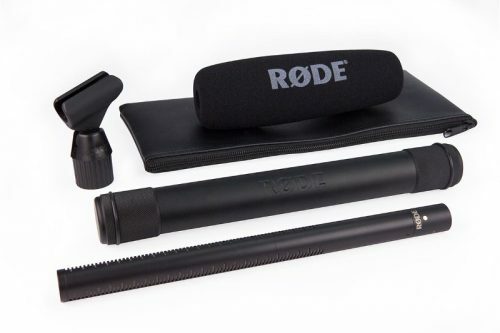 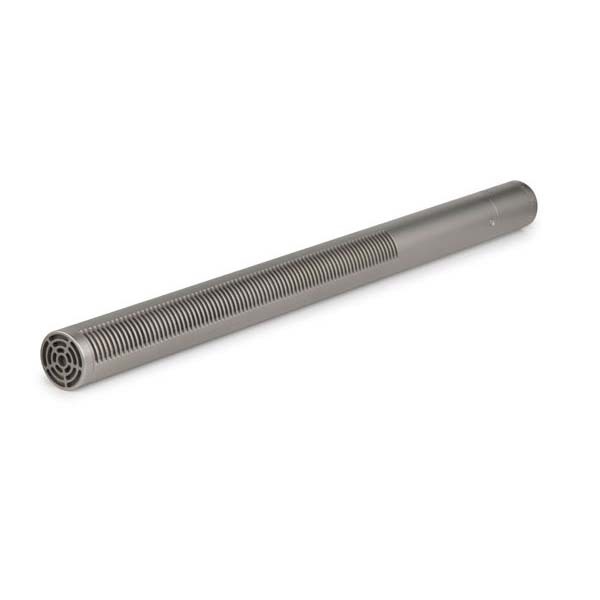 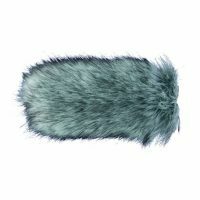 Included with the microphone is a weather resistant aluminum storage cylinder for protection when traveling. 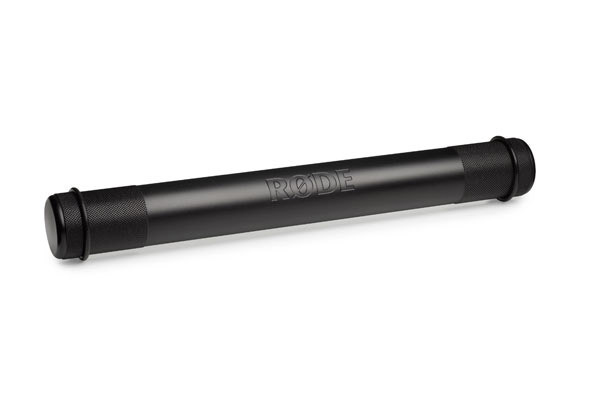 Rode offers a 10 year warranty on this microphone when registered on the Rode website.